The ongoing dispute between Apple and the US now WhatsApp for encrypted communication protocols to spread. If you give up WhatsApp, WhatsApp messages, decrypt messages, some U.S. intelligence will be able to read. Between Apple and the FBI, the password is the tension over yet, while the judiciary is inserted into the encrypted message to WhatsApp us at this time. 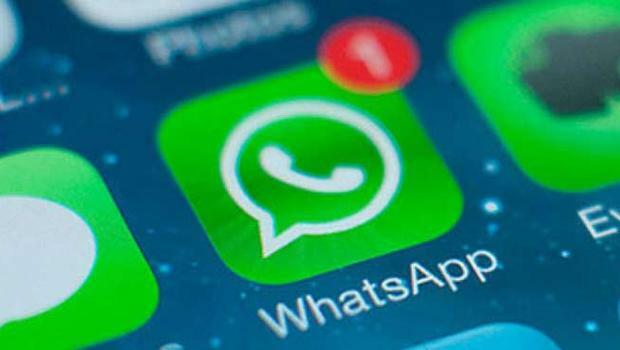 Popular Messaging app WhatsApp, recognizing the possibility of encrypting the message at the end of 2014, it did lead to being able to hide messages. Now, the US judiciary has requested flexibility in this regard, US judiciary said. This demand of the popular messaging application that is used by a billion users, seems to create new security concerns.